Hello! 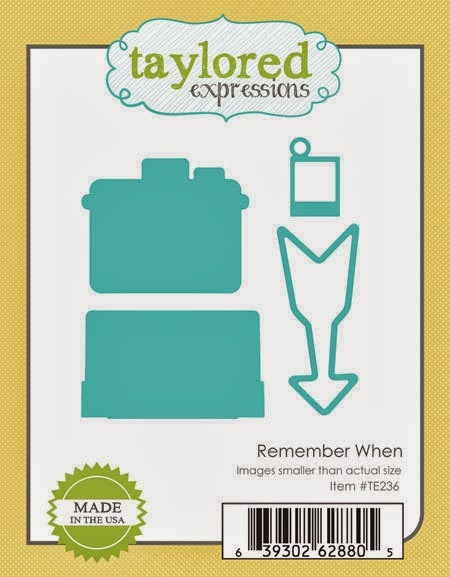 Welcome to the Taylored Expressions October Stamp of the Month Blog Hop! 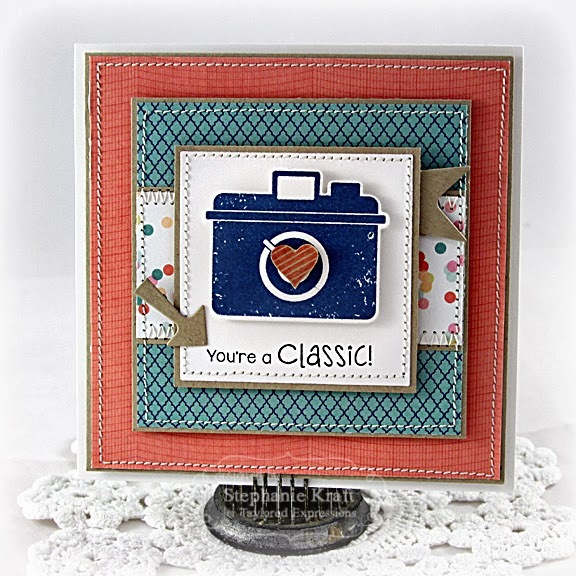 I combined the October Stamp of the Month (Instant Love) with the October Key Ingredients (featuring patterned paper from the Webster's Pages Recorded collection) to make a card. 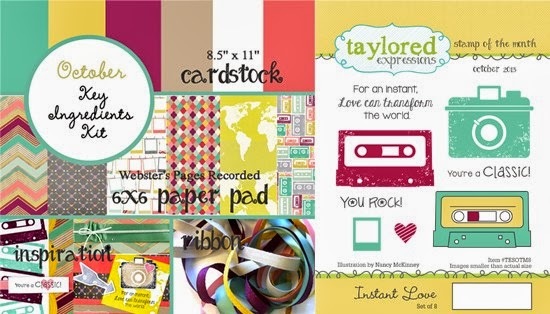 Accessories: Taylored Dies: Remember When (TE), Classic Square Nestabilities – Lg (Spellbinders), Foam tape, Thread, Sewing machine. Such a great card and I love the layout!! Fantastic card. Love the colors and the stamp set. 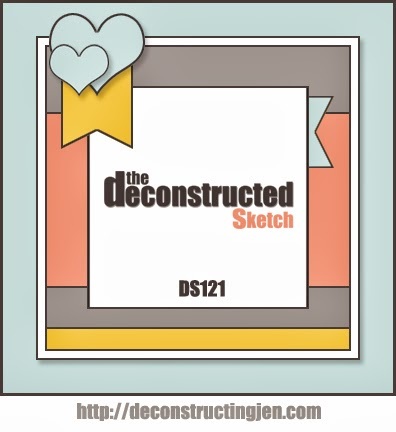 Sweet card Stephanie. 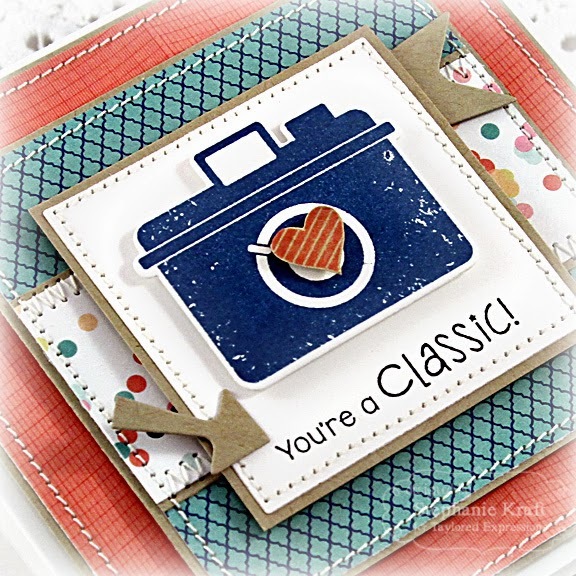 Love the stitching and the way you used the arrow. What a fun card Stephanie! Love the camera and fun arrow! Love the design and all the stitching!! Great job, love it!